Merci beaucoup to the Lausanne tourism office for hosting our little group of travel and culture writers from Switzerland. You have only yourselves to blame if we all move to your fair city next week – in spite of your hills! I guess walking up and down and up and down is to be expected in Switzerland, but Lausanne is not even in the Alps! And yet, it seems you are almost always changing elevation with each step as you go around the town. 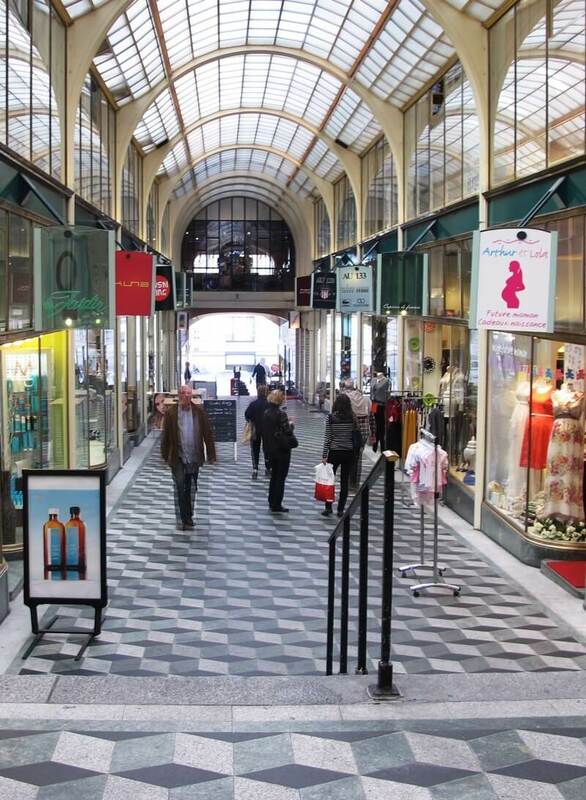 This Paris style covered passage is one of the few flat places in the city. Mostly, the streets are inclined to be inclined. As you would expect, the cathedral is up a little closer to heaven... and hell! Down by the lake, there is also some flat space. Just enough for the occasional giant chessboard and the Chateau d’Ouchy, now a hotel and restaurant. Nearby, the newly re-imagined Olympic Museum is a dazzling series of displays on three floors. And the quite cool quartier of Flon is rather horizontally oriented! 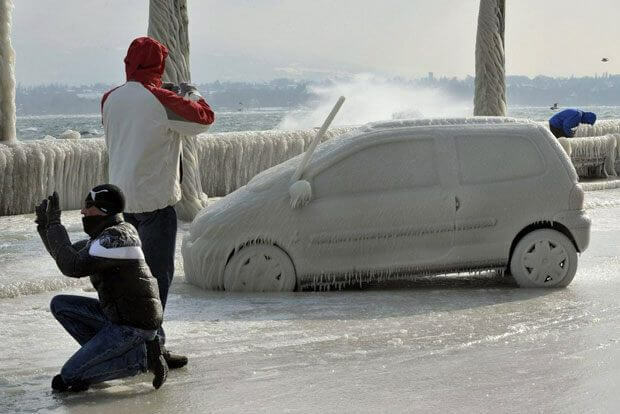 Lausanne is also the jumping-off point for other remarkable places in Canton Vaud. The wine village of Grandvaux is maybe 20 minutes away by train. It is home to several winemakers, including Domaine Croix Duplex, owned for three generations by the Vogel family. This is their office. There, we were offered a wine tasting by Madame Maude Vogel. Then, we enjoyed a nice lunch at L’Auberge de la Gare, right across the street. Another short train ride to the town of Renens to gawk at two modern architectural wonders on the campus of one of Switzerland's (and the world's) most respected universities, L'Ecole Polytechnique Fédérale de Lausanne (EPFL). Finally, after a day of exploring, we returned to our Lausanne home, L'Hôtel de la Paix, to relax and contemplate the city.